[Life] nippon-Ya with moe biscuits!? So I'm currently in Singapore taking in the sights, eating all the food and shopping like I'm a millionaire; I've hadn't had time to catch-up with my social networking or even post on the blog. Here's a quick post about one particular shop I passed: nippon-Ya. It's basically a Japanese food boutique (a classy shop that stocks Japanese snacks and drinks). You can pretty much find all your unique snacks packaged in finely illustrated boxes. They stock a variety of snacks and drinks from green tea matcha biscuits to popular sake drinks. There's also the "moe" Akihabara snacks for those that are into the whole Jap-otaku culture. In a nutshell, Singapore is a really commercial country and its standard is quite high even for the lower-class shopping malls. There is quite a distinction between lower-class, middle-class and upper-class shopping malls and you can easily tell them all apart. You can get anything from Singapore and if you have the chance to go somewhere, give Singapore a chance! SwiftKey brings six new Frozen themes! SwiftKey has done its part to make sure its users have a wide variety of themes to choose from. About six months ago, the company made their app free and introduced a selection of paid themes. They’re now introducing branded themes, and first up is the hit Disney movie Frozen. You can choose from six new Frozen themes, complete with your favorite characters: Elsa, Olaf and more. The themes include a host of different characters sitting behind the keyboard. If you’re using Swiftkey Flow, the Flow trail turns into snow and continues to melt as you type. The themes will cost you $1.99 each or $4.99 for the pack of six. Frozen is just the first set of themes to make it to SwiftKey, and more branded themes will be available in the future. So the recent update of Chrome to version 39 did fix some memory issues I was having before (where Chrome would use up to 2 - 3 GB of RAM!!). However, the improvement was only minor. Now it uses nearly 2GB RAM! You may think that it's no big deal; but to me it means a lot. I'm a part-time web designer/developer and I tend to run Photoshop and Phpstorm at the same time as my web browser. Those resource heavy programs require a decent amount of RAM to run efficiently. I decided to give Opera a go. After running some pretty generic tests, I could see the different in RAM usage between Chrome and Opera. The usage amount varied since I had extensions installed in Chrome that was unavailable in Opera. I would safely assume that the difference in RAM is pretty minor (10 - 20%). Even so, I would not give up using Google Chrome. I'm just temporarily jumping over to Opera to give them support. Well, I would recommend Opera as my #2 browser of choice over Mozilla Firefox. So, if you are an avid Chrome user like me and you are running into RAM issues, try giving Opera a go. 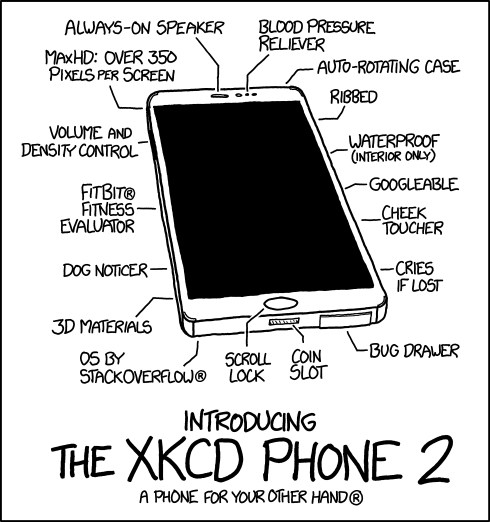 It's also nice and fast; just like Chrome! The Pirate Bay is down. What to do now? It has been a very very long time! I hope everyone has been well. Have you been enjoying the Autumn season of anime? So sad that we're up to week 10/11 already, only 2-3 weeks to go! 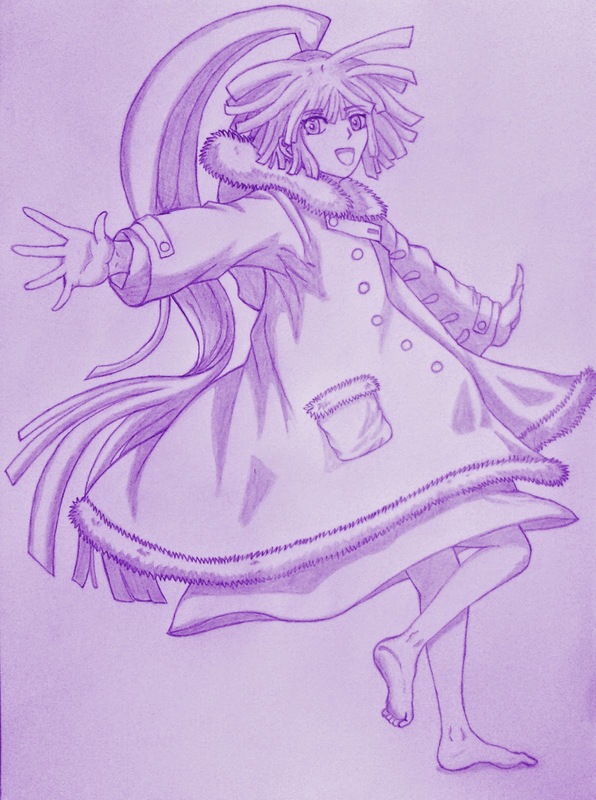 My latest drawing is Akatsuki from Log Horizon, an extremely cute girl. I initially didn't like her character, but her personality grew on me after watching season 2. This drawing took too long to complete, because my motivation fluctuated up and down. I edited this using GIMP. My life now: storms and heavy rain. 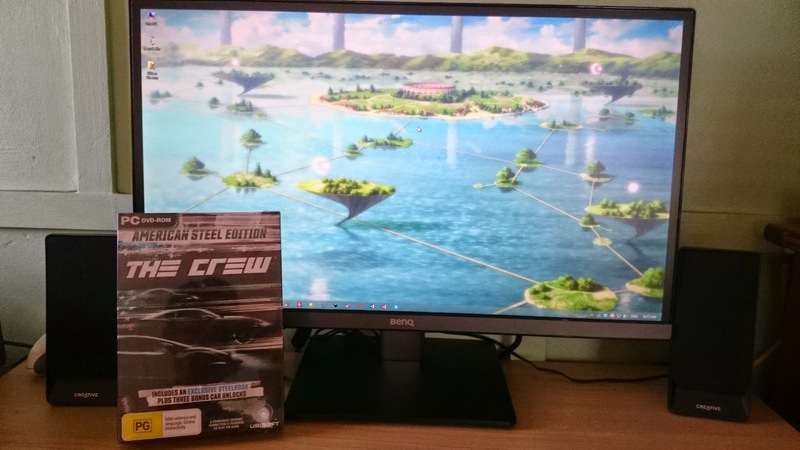 So, I've been playing The Crew for a few days now and I have managed to get a feel for the gameplay and flow of the story. Simply put; it's a great game! I keep coming back for more! 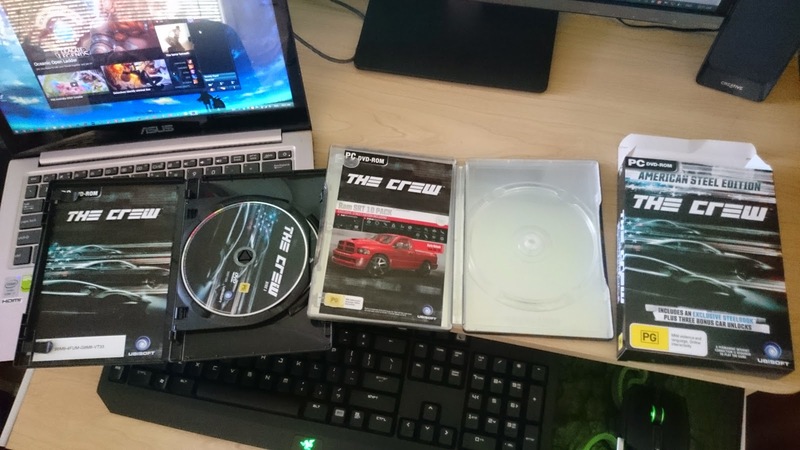 Even more than I did for Need for Speed: Most Wanted and Need for Speed: Rivals. Maybe because there hasn't really been a good solid racing game with a decent storyline since pre-Carbon days. The game doesn't restrict you to the linear storyline, it opens up various missions as you progress but allows you the freedom to roam about anything you want. I was initially surprised at how large the world map was and after I did a long run from the Midwest to the East Coast, I was even more surprised. This map is huge. 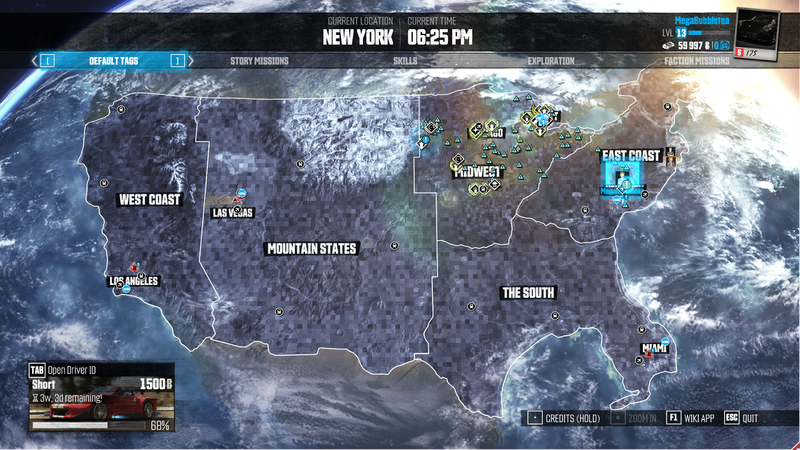 How now, I'm in New York and going through the Story Missions whilst upgrading my car as I go along. 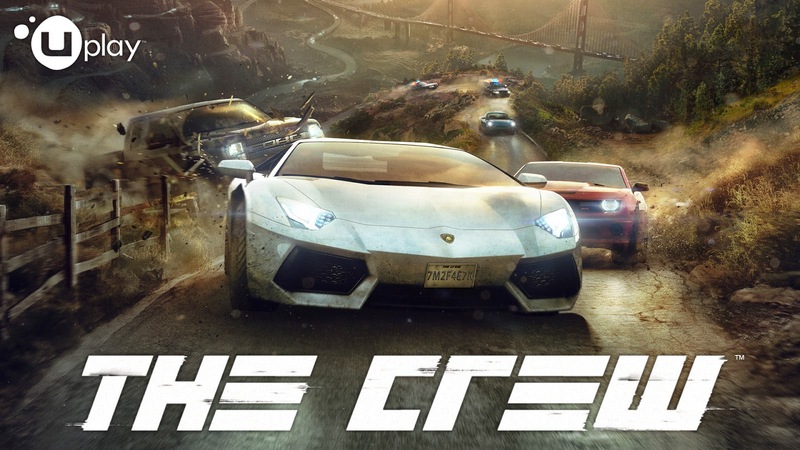 It definitely beats the latest Need for Speed games in my books and I definitely would recommend it to any racing game fans. 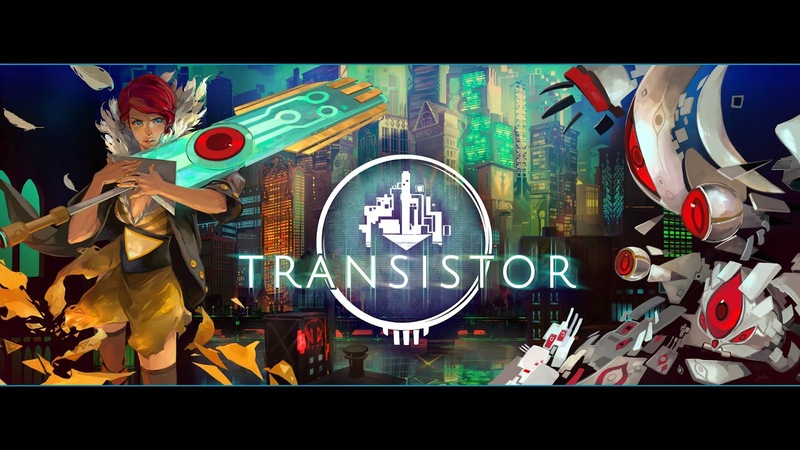 More mini-reviews soon as I progress through the game! After a less-than-smooth rollout three weeks after it began to roll out Android Lollipop to users, Google has begun the process of getting Lollipop 5.0.1 out the door. The Android maker quietly updated its factory images page to reveal a 5.0.1 build for the Nexus 9, Nexus 7, and Nexus 10. Installing images from this page does require the flashing of devices in order to update them, and does not carry user data across in the process, unless backed up and restored by the user. Among the changes in this version is an increase to the amount of memory allocated for video playback on Nexus 7 users, which often manifested itself on YouTube as the now-infamous "There was a problem while playing the video. Touch to retry" error. Users on the bug have reported that the update has fixed the issue. Another issue fixed in this release is avoiding accidentally factory resetting a device configured to wipe itself after a number of failed access attempts. Lollipop now does not count password or patterns with less than four elements as attempts to access the device. Lollipop is yet to be provided to Android users en masse. In the latest statistics provided by Google on which versions of Android users are running when accessing its Play Store, Lollipop fails to rate a mention. According to Google, 34 percent of Android users now run Android 4.4 KitKat, 49 percent run a version of Jelly Bean, while 9 percent are stuck on Android 2.3 Gingerbread. 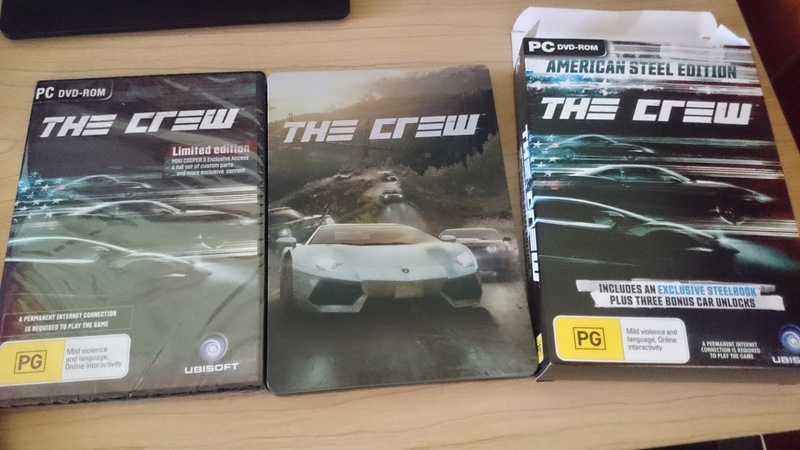 So I finally managed to get my hands on The Crew finally after a day it was release. (Sorry guys, I just couldn't make it on launch date to grab my copy of the game!). 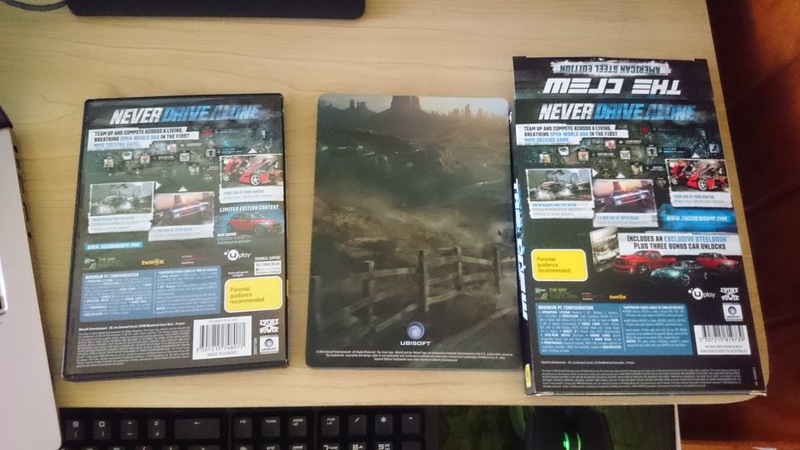 But now, here are my pictures of my experience "unboxing" the game! So there you have it! I will keep playing and eventually will come up with a short and sweet review on my experiences whilst playing the game and how it stacks up to the Need for Speed franchise. Ubisoft vs EA. Ivory Tower vs Criterion/EA Blackbox games. Who will reign supreme in this fast-paced action...(I'll go back playing my game). First day of summer in the Southern Hemisphere! Today Google Australia is celebrating the First Day of Summer 2014 on the Australian Google Search engine with a fun looking Google Doodle. The Doodle show people having fun with watersport.